Sun can act as a real devil in summers. Times when you’re returning from your school, college or work and sweat envelopes your entire body, all you need is something cool to relax your body and soul. Here are the things that you can try this summer and they won’t even burn a hole in your pocket. All the health conscious people out there, this is the great option that you can try to relieve your body this summer. 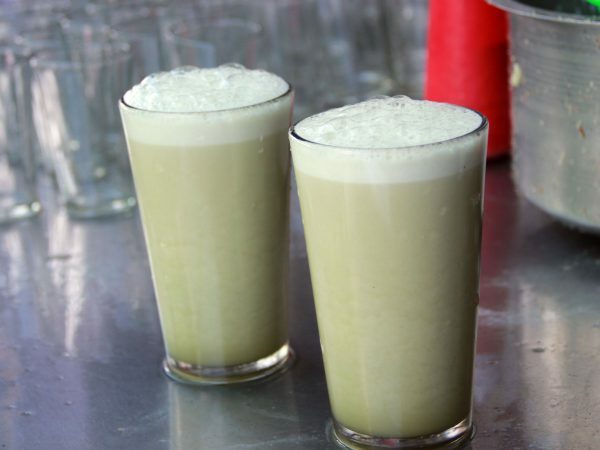 A glass of cool mint buttermilk that will give you the energy to drag yourself for the rest of the day. 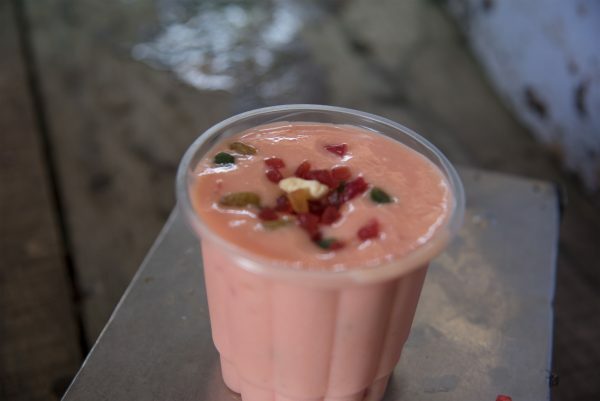 And if you crave for sweet you can go for lassi as well. Apart from bringing peace to the body, Nimbu soda is the great alternative to maintain your digestion. It comes in different flavors such as orange, cola, sweet, salty, etc. A glass of cool, thick papita shake topped with tutty fruity is all you need this season. Apart from being delicious, this drink is healthy too. You can also get other flavors like mango, pineapple, etc. This sour and tangy drink will play with your mouth like anything. From children to adults everyone like jaljeera. This Kashmiri jaljeera is topped with boondi and is one perfect option to relish your throat this summer. 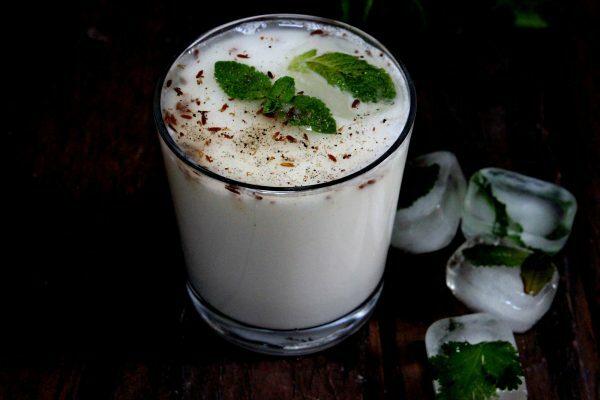 Cold milk mixed with ice-cream and lots of almonds will soothe your tongue and at the end of this shake, you will be left craving for one more. 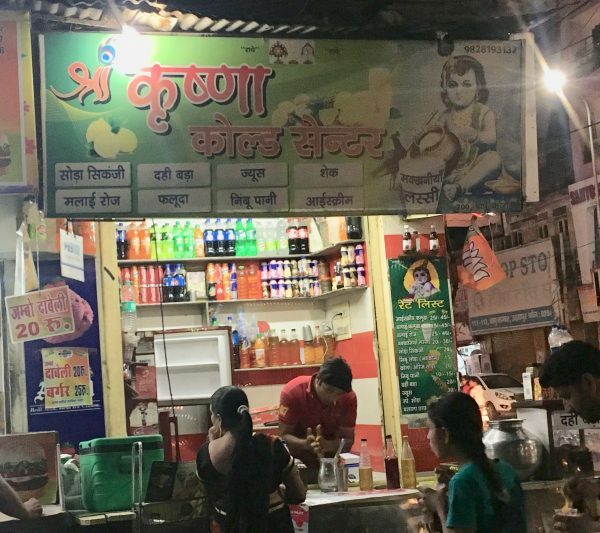 I don’t think there’s anything to tell about kulfi. 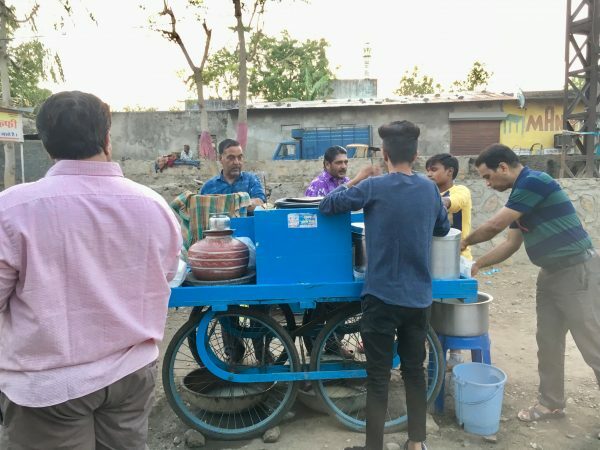 Kulfi has been our favorite since childhood. 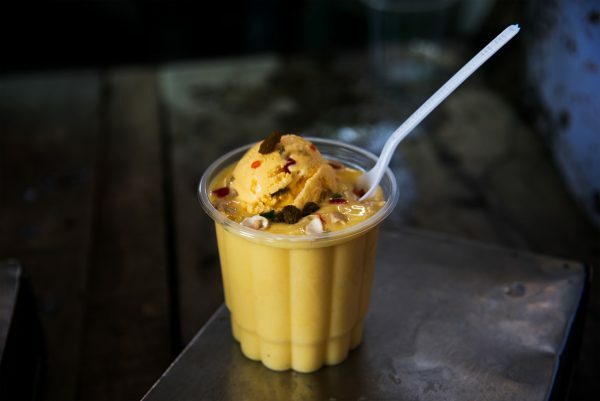 You can choose between two types of kulfis– mawa kulfi and rabdi kulfi. 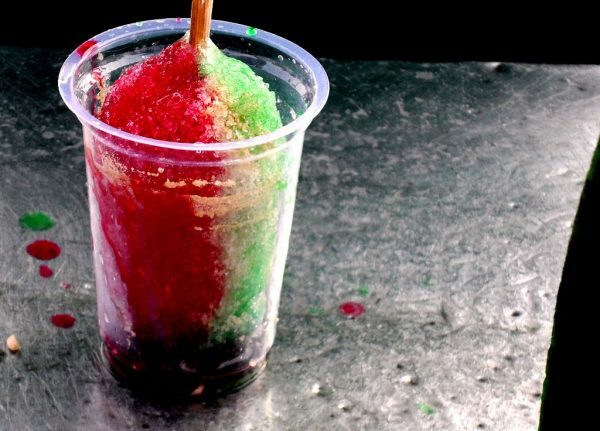 Heaven is the word which you’ll experience when your lips which touch the icy cold gola filled with sweet and tangy flavors. You can top it with rabdi and tutti frutty by adding just ten rupees. This drink is a necessity in summers. 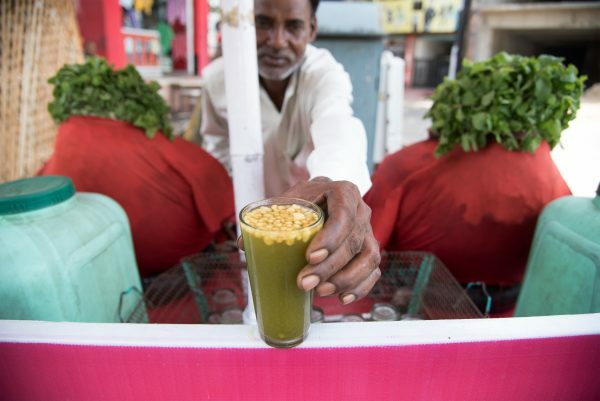 Cold sugarcane juice mixed with mint and salt will just quench your thirst like never before. 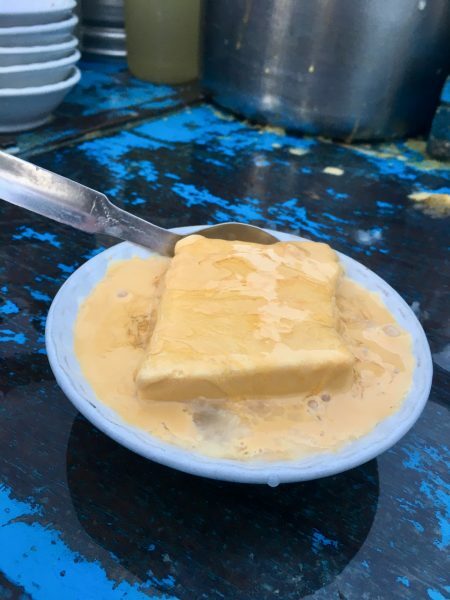 One layer of lacche topped with a layer of rabdi and a thick slice of Kulfi, if it doesn’t tempt your stomach, I don’t know what will. 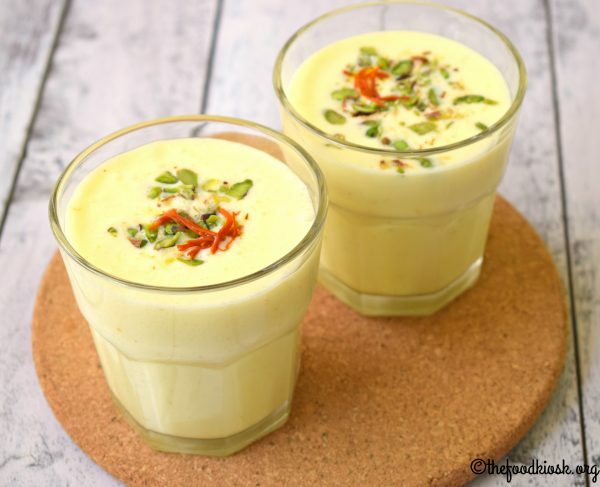 This Falooda will definitely fulfill your sweet cravings. Last but definitely not the least. 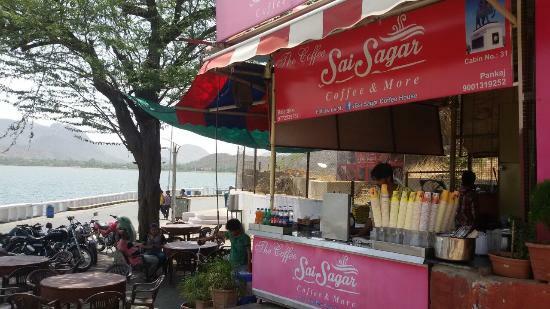 This is a boon for all the coffee addicts in the city. Coffee crushed with milk, ice cream, and chocolate chips is just irresistible. 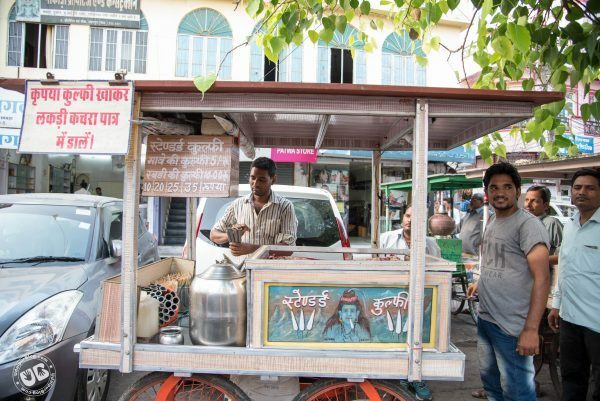 You can top it up with chocolate ice cream by adding just rupees ten. With these above, summers will not trouble you anymore. Happy summers! Next articleStealing in the daylight! Is Udaipur really safe?